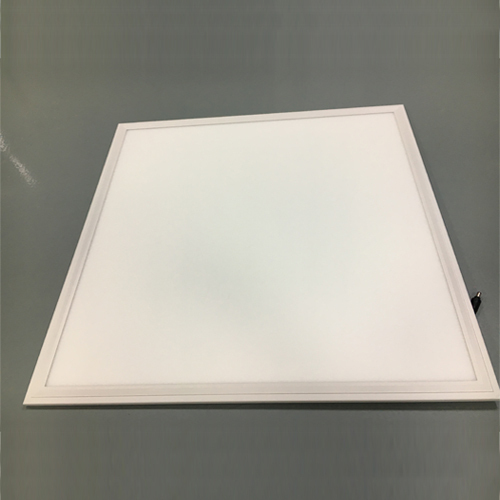 LED panels provide unmatched energy savings over fluorescent lights. 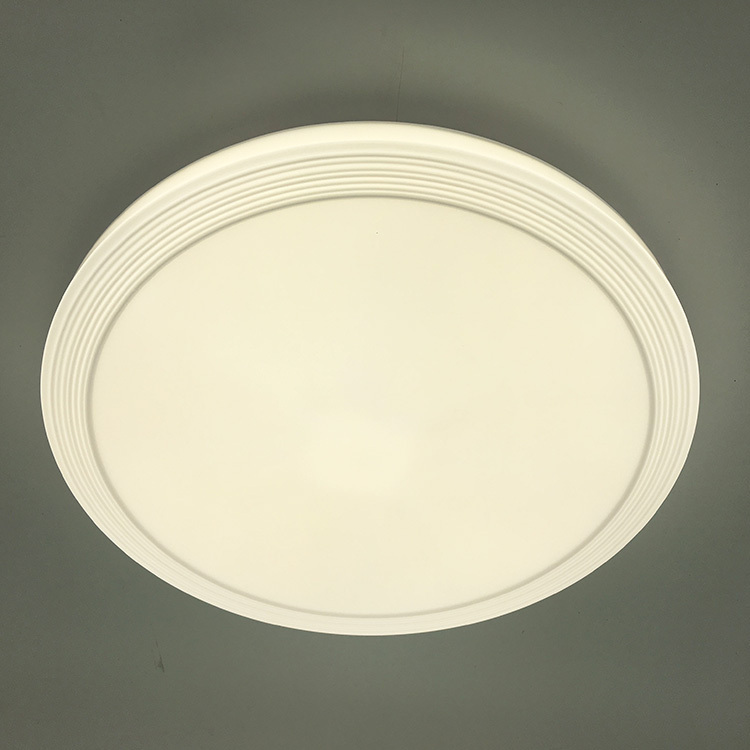 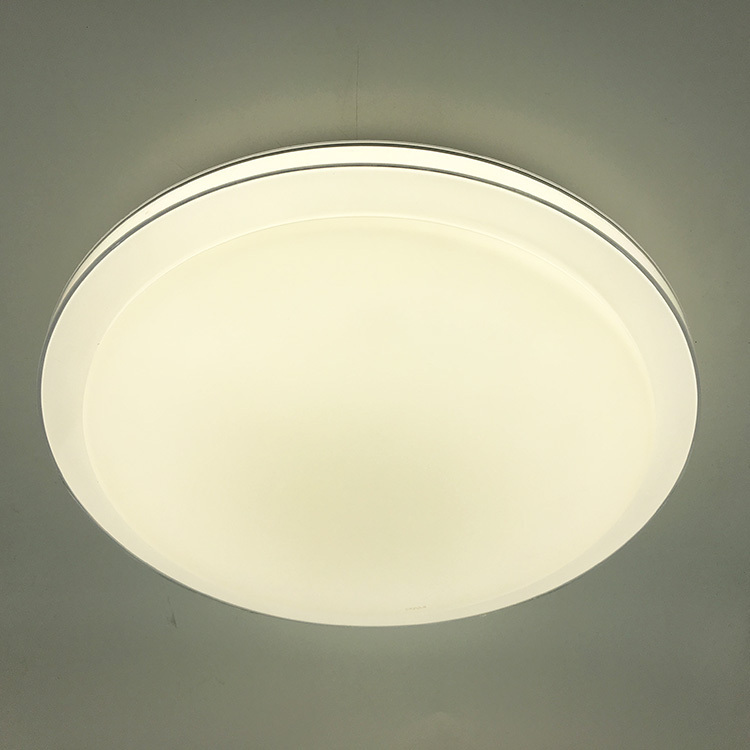 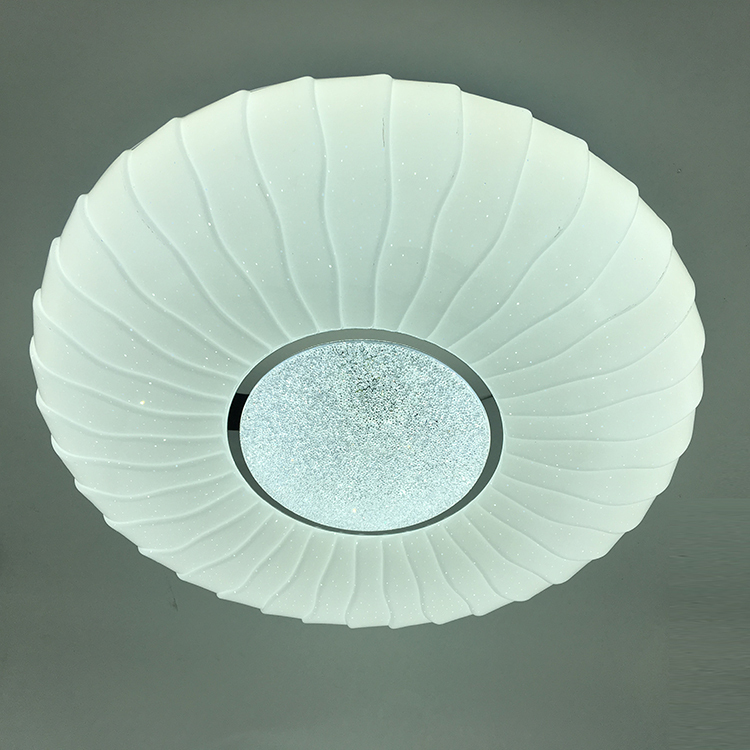 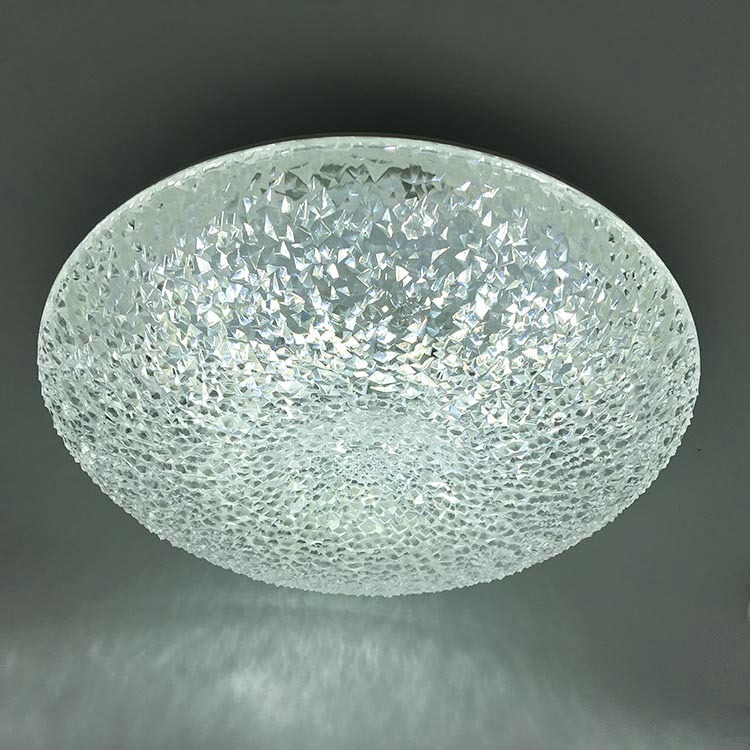 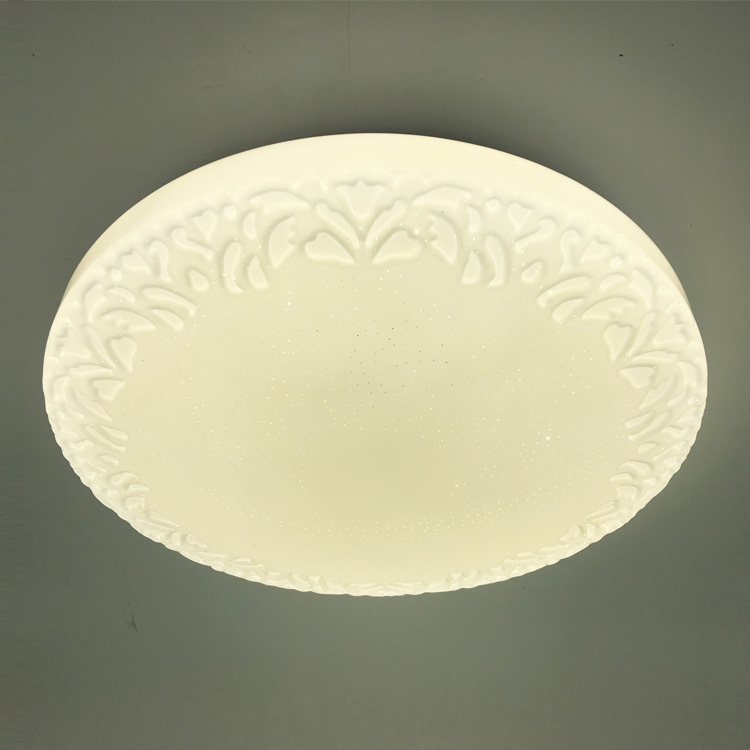 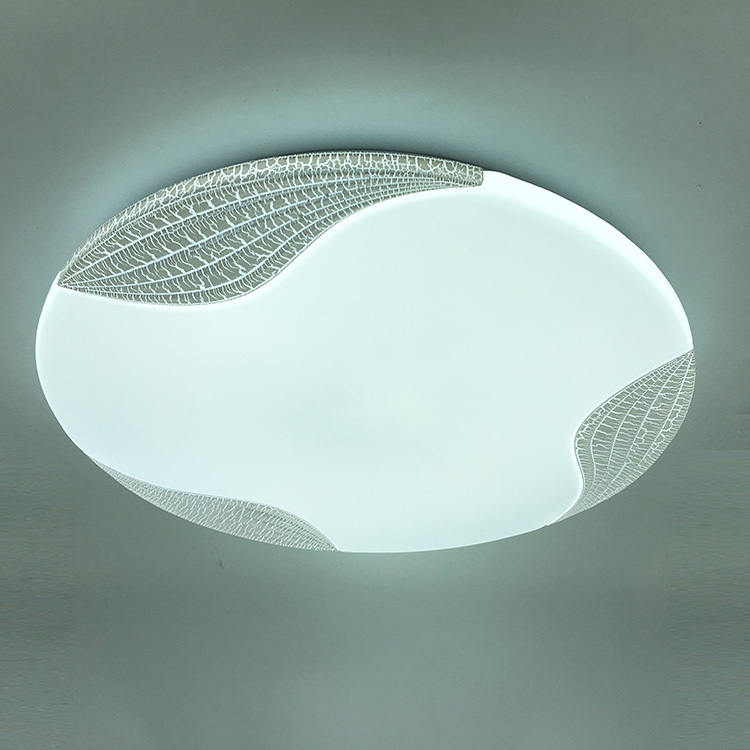 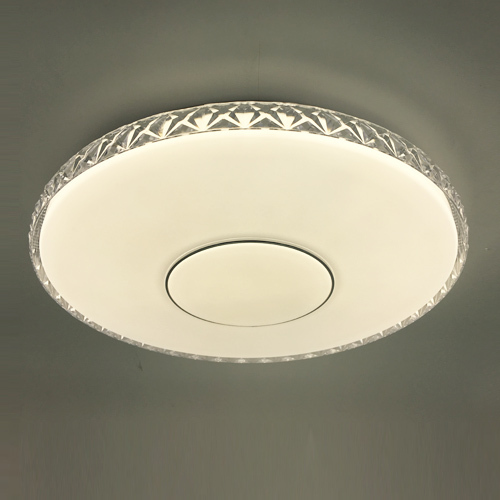 These fixtures are typically recessed into drop ceilings, however, some allow for suspension mounting or direct surface mount to ceilings. 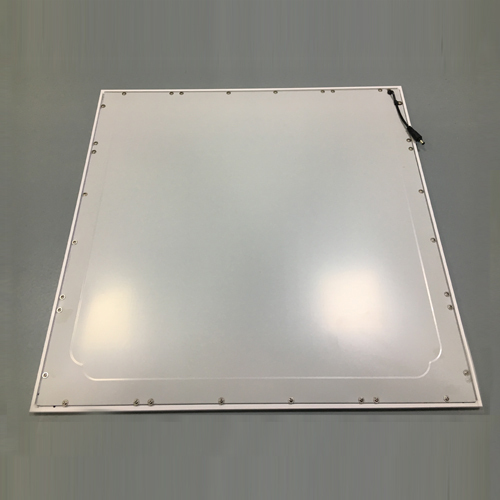 The LED panels and troffers are available in a variety of sizes. 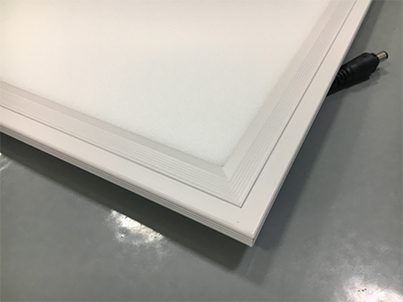 The panels come in 1x4, 2x2, and 2x4.